24-48 Hours unlock delivery timeframe. Works with ANY iOS firmware version. 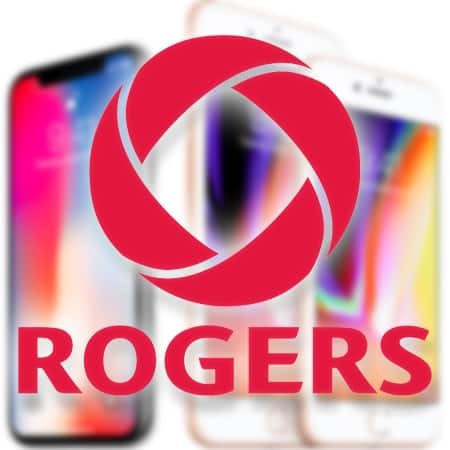 Works for All SaskTel Canada iPhones. 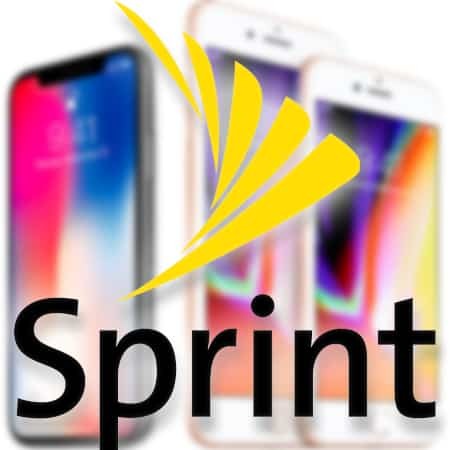 With our services you can now easily, officially and permanently unlock SaskTel iPhone in a very short time. 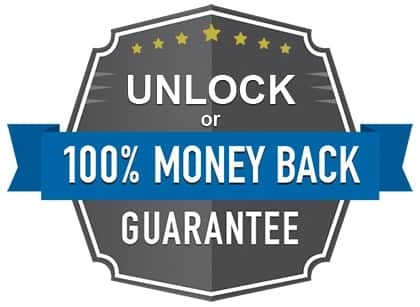 We provide this unlock service to hundreds of customers every month and we pride in calling ourselves the best because with us you won’t have to worry about scams or temporary unlock services. 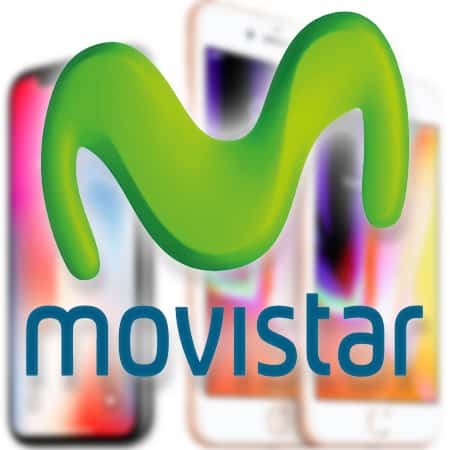 We follow the official procedure and even if you update your handset, it will remain unlocked permanently. 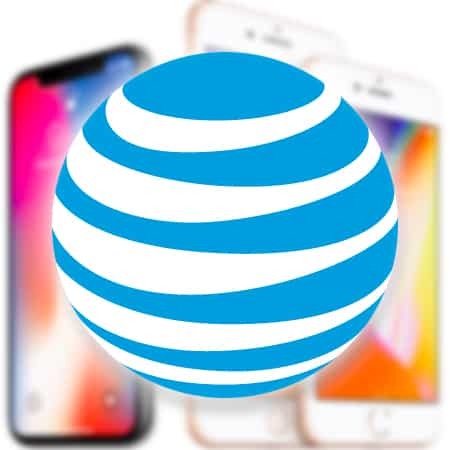 After you’ve availed our Canada SaskTel iPhone unlock service you will then be able to enjoy all the networks on your handset without any network carrier restrictions. 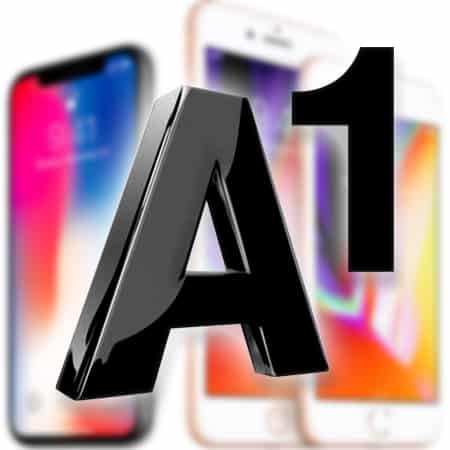 The only thing you need to keep in mind is that the GSM iPhone can only operate on GSM network brand otherwise there won’t be any other restrictions. First of all, before starting with the process you should be sure that your iPhone is locked to SaskTel network carrier. 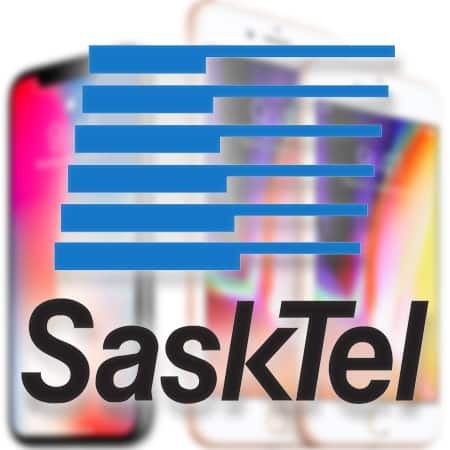 SaskTel is basically the network carrier from where you bought your iPhone but if you’ve got your handset from eBay, Amazon or if you bought it second hand are not sure whether it is locked or not then we suggest you to get yourself SaskTel SIM card first and check it on your handset. 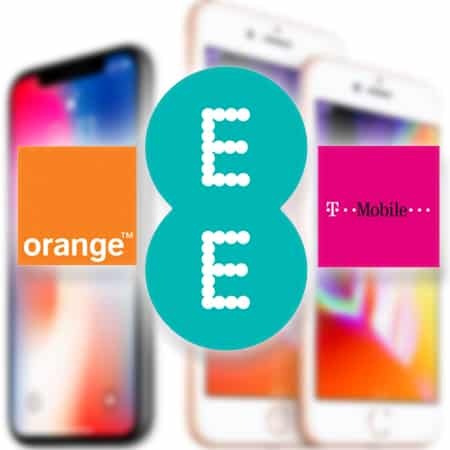 If it is locked then you definitely should contact us and use our unlock services because with us you will be able to enjoy all the networks from any country that you are in. 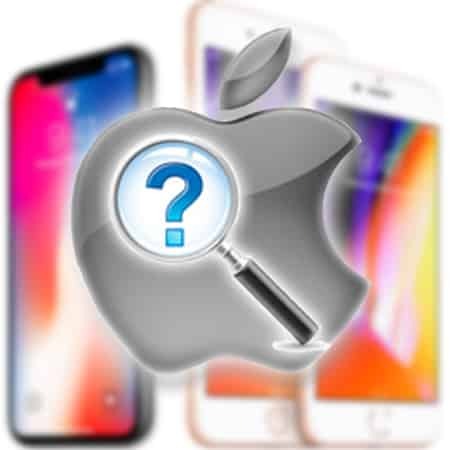 The next step is to complete the requested details on the unlock form, check your IMEI number and insert it on the form and then chose the model of your iPhone from on that form. 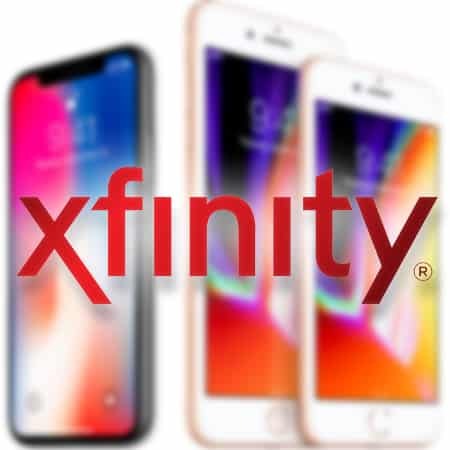 Also, if you are not aware of the IMEI of your iPhone then you can contact us for that too and we will provide you all the necessary details you need to get your iPhone unlocked on SaskTel network. After you are done with inserting all the required information on the form, you then have to press the option that says “Unlock Now” after that proceed to the Check Out section and complete all the billing details. Don’t worry about your payment system, it will be 100% safe with us as we accept PayPal as a payment method and also credit card through PayPal so yes, it is completely safe and confidential with us. 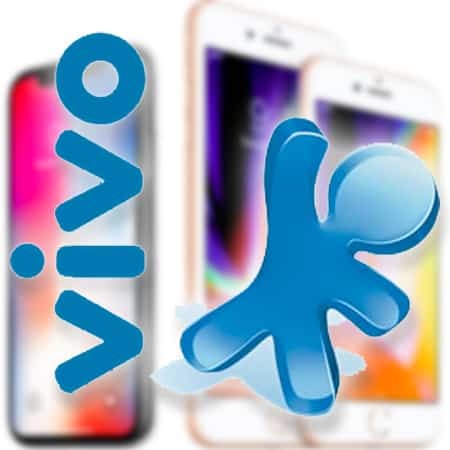 After you have completed all the billing details and the form then you need to wait for almost 2 to 4 business days for your handset to get unlocked on SaskTel network in Canada. 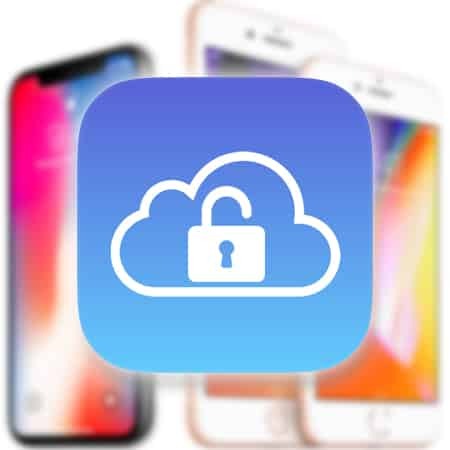 During those days we will be doing all the unlocking of your handset and once done, we will then send you an email with a message saying “Unlock Is Done” and there will be a few instructions on how to finish the unlock process via iTunes. 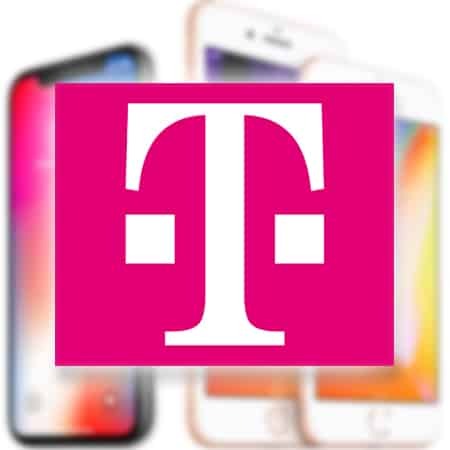 What To Do After Your Unlock Process Is Completed? First check if you got the confirmation email and once done, you then have to backup your iPhone. 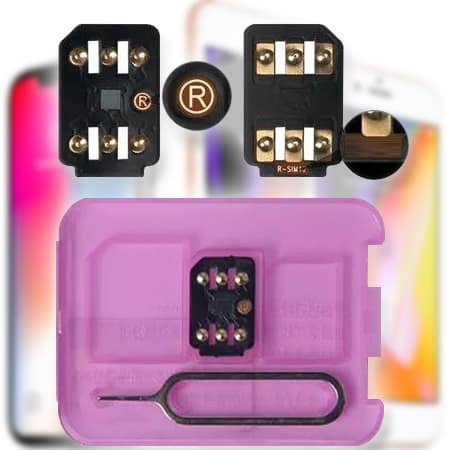 Change the old SIM card and insert a new one that was not allowed before you unlocked your handset. After swapping, now connect your phone to iTunes and follow the instructions and then restore your backup. 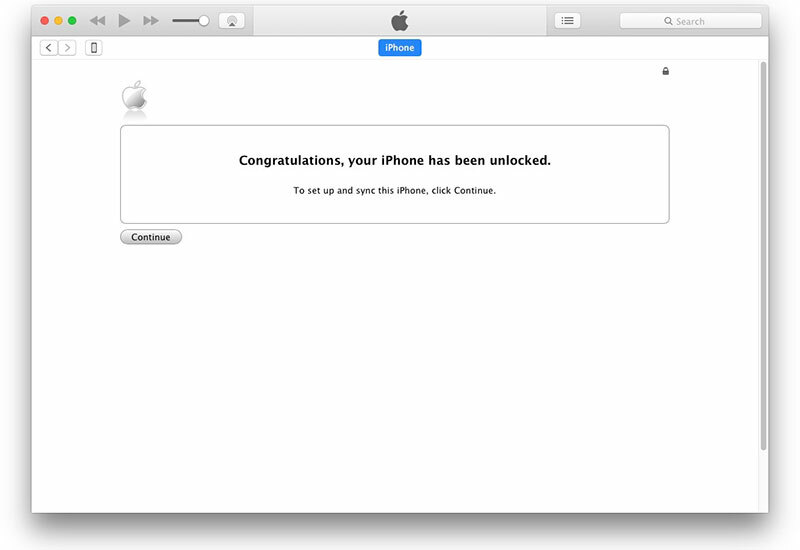 Your iPhone will finally be unlocked after all this process. 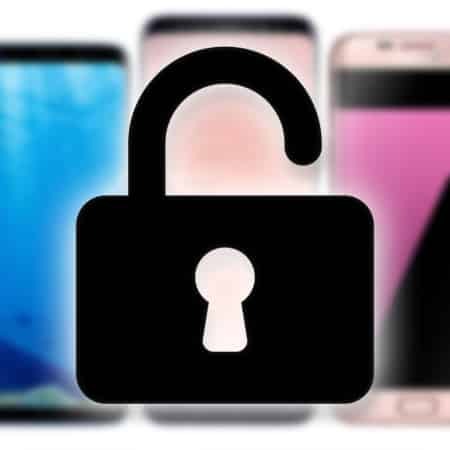 With UnlockBoot.com you get to permanently unlock your handset and we make sure that you don’t face any kind of issues in that process. 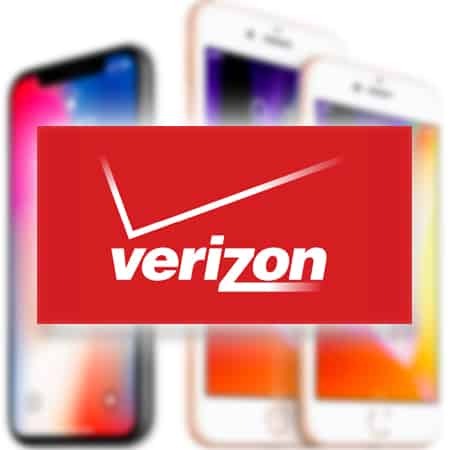 Moreover, our service basically works by marking your handset “unlocked” in the database of Apple and even if you update your phone to the newest iOS even then the unlock will remain there permanently.